Samsung’s next Note smartphone could be just two months away. 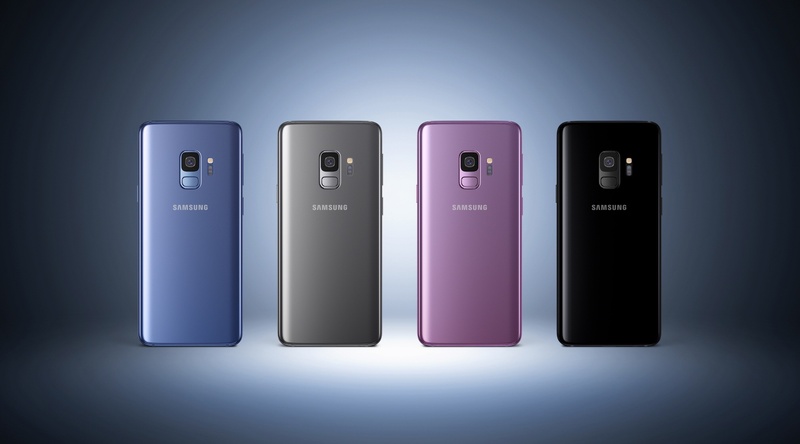 The Korea Herald reported Thursday that supposedly poor sales of the current Galaxy S9 smartphone family despite its early release in March, and other “various reasons,” prompted the South Korean firm to move up Note’s launch to August from September. The internal atmosphere is not much different compared to last year for early launches. There are a lot of co-works underway with outside part suppliers to develop various prototypes. Their supply timing wouldn‘t determine our schedules for new launches. 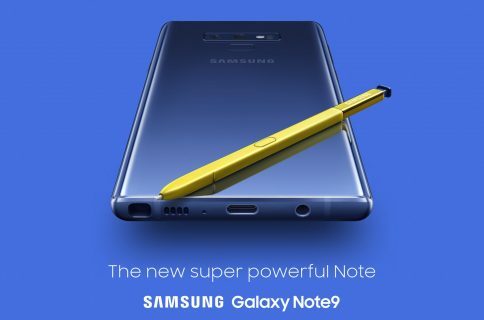 Samsung’s display-making arm kicked off mass production of 6.38-inch OLED displays for Note 9 in April, about two months earlier than before. 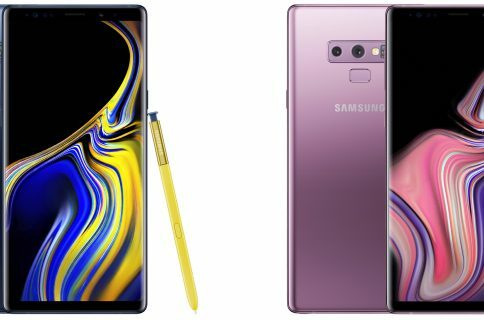 “Considering the earlier-than-expected panel production, Samsung is likely to roll out the upcoming flagship model as early as August, one month earlier than it did for the Note 8 series last year,” reads the report. 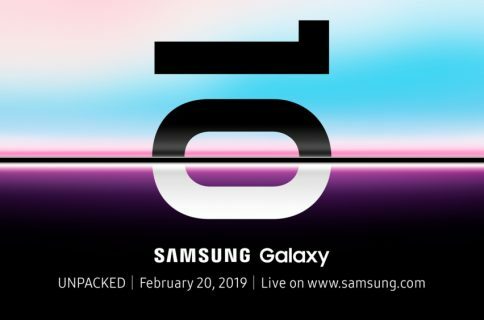 As for Samsung’s tenth-edition Galaxy S code-named “Beyond”, likely to be marketed as “Galaxy S10” when it releases, it might sport an in-display fingerprint sensor. The device should be announced officially at the Consumer Electronics Show in January 2019. Citing industry sources, the news outlet added that Samsung’s rumored foldable smartphone project is progressing nicely indeed. It reiterated previous media reports which alleged that flexible display panels for the foldable device would begin rolling in this November. “It would take two to three months to assemble the parts, so the first foldable phones may be able to debut around February,” sources said. 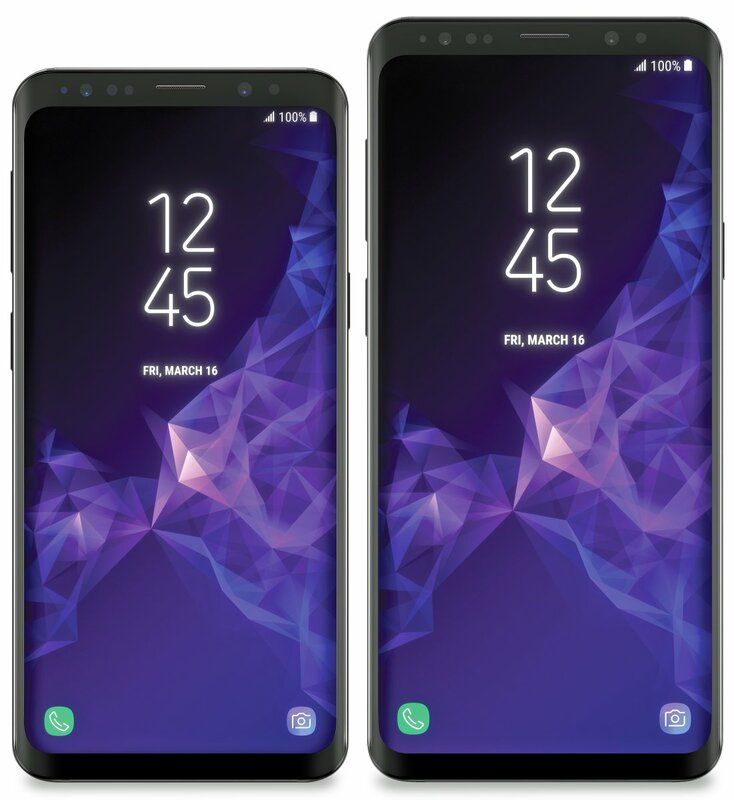 Samsung’s first foldable mobile device should be called “Galaxy X” and unveiled at Mobile World Congress in February 2019 in Barcelona, Spain. Apple is expected to release a second-generation iPhone SE in June (with or without a formal announcement at WWDC), plus a trio of new Face ID-outfitted iPhone models in September.